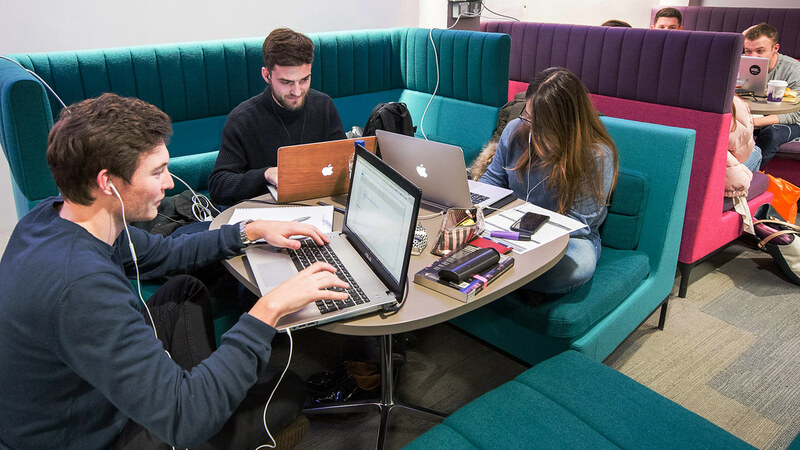 The Learning Commons in the Virgil Building are designed for students who want to study independently or in a group in the city centre. Find out more about The Virgil Building. There is disabled access to the building and facilities at the Virgil Building. Visit AccessAble for detailed information on the Virgil Building's accessibility.